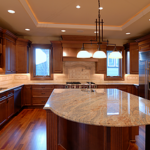 Artesani’s Stone InnovationsStone Innovations is a local business opened in 2003 that provides kitchen and bathroom counter tops and kitchen cabinet design and remodeling. 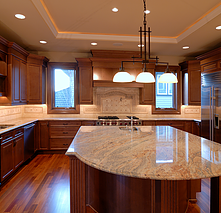 We are dedicated to meeting the needs of our clients with the professionalism and unparalleled efficiency they expect from a kitchen and bath countertops and cabinets design facility. Our staff is dedicated to providing you with an array of choices when it comes to your design needs, your budget, and your personal style and preference. With the best choices available from the leading Granite, Marble and Quartz distributors.